One of the questions that seems to pop up in my inbox frequently is why are my contacts now full of my Facebook friends and how do I remove them? Well if you have this problem and you’re reading this then today is your lucky day. 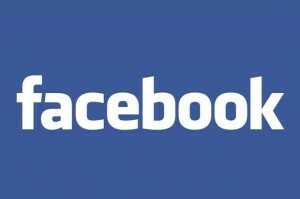 The reason your Facebook friends are cluttering your contacts list is due to Facebook updating their app so that all of your Facebook friends get imported to your contacts list on your device. This wouldn’t be a problem if Facebook had bothered to outline the mess it can make when you end up with duplicate contacts. If you take a quick look through your Facebook contacts that have synced over you will probably notice that no one has even bothered listing there mobile number or even a useful email address. Reversing this is very easy and will take you just a minute of your time. I will take you through the steps on both Android and Apple devices as they differ slightly. So let’s get started. 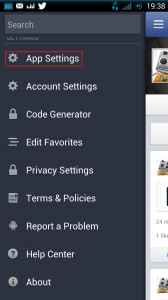 On your Android device open up your Facebook application, hit the menu button on the top left of the screen, it appears as three lines. 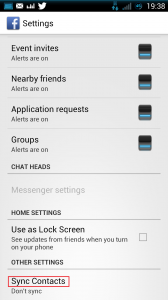 Now scroll down to settings and click on App settings. In App settings slide all the way down to the bottom and you will see the Sync Contacts menu. 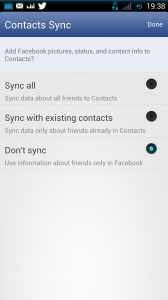 When you click on this simply choose ‘Don’t Sync’ and your contacts will return to normal. 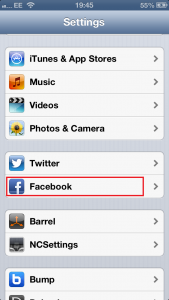 On your Apple device open your mobile phone settings and scroll down until you see Facebook. 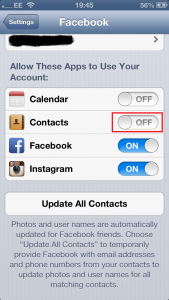 When you click on it you will now see various settings that you can toggle on and off including contacts, so go ahead and remove those pesky contacts. I hope this helped you achieve a nice clean contacts list and if you have any other topics you would like help with please drop me an email.